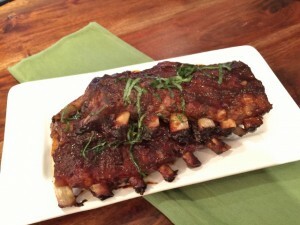 Slow Cooker Favorites - Recipes! - Live. Love. Laugh. Food. 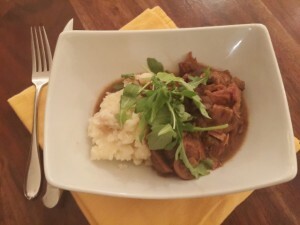 I just love my slow cooker, as I have blogged about on several occasions. 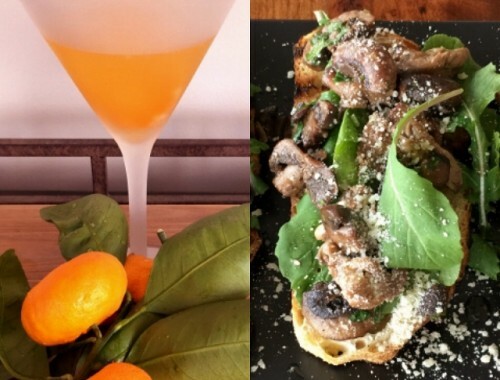 I think it is a great way to prepare a meal in a short amount of time without it lacking flavor. 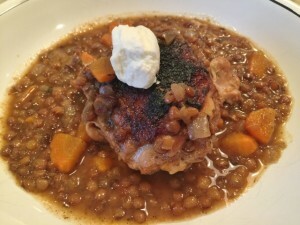 I thought I would compile a list of some of my favorite Slow Cooker Recipes, just in case you missed them and wanted to give them a try this week. These recipes are great any day of the week, whether is be on the weekends or during the week when everyone’s schedule gets a little tighter. I hope you enjoy them as much as I do! 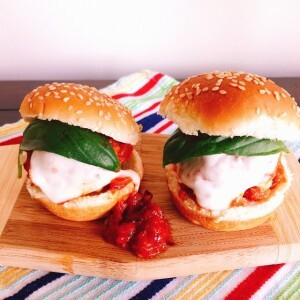 Slow Cooker Italian Meatball Sliders – Recipe! 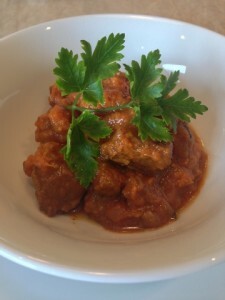 Slow Cooker Sweet Potato Beef Stew – Recipe! 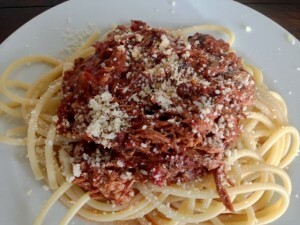 Slower Cooker Pork Sugo – Recipe! 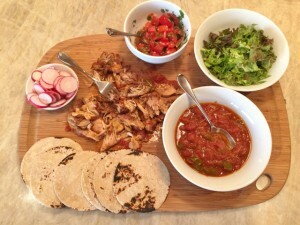 Transform Your Leftover Carnitas! 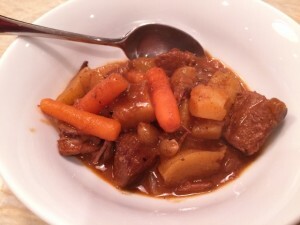 Easy Slow Cooker Beef Stew – Recipe! Great for a Crowd! 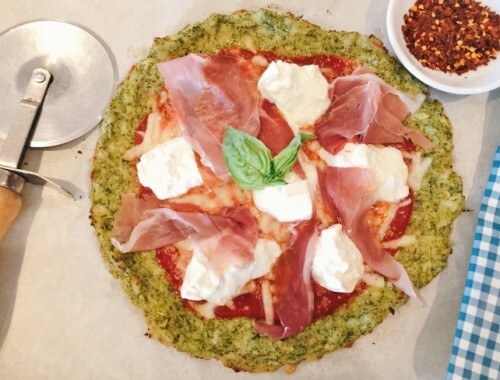 Whole30 Recipe! 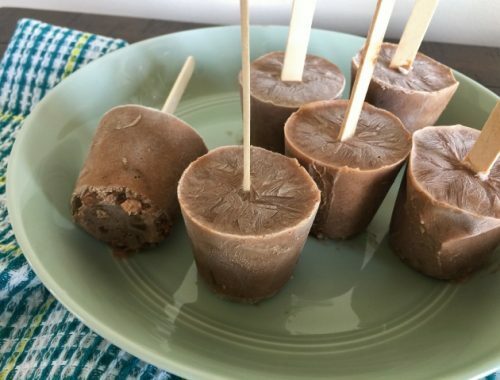 Mocha Crunch Yogurt Pops – Recipe!